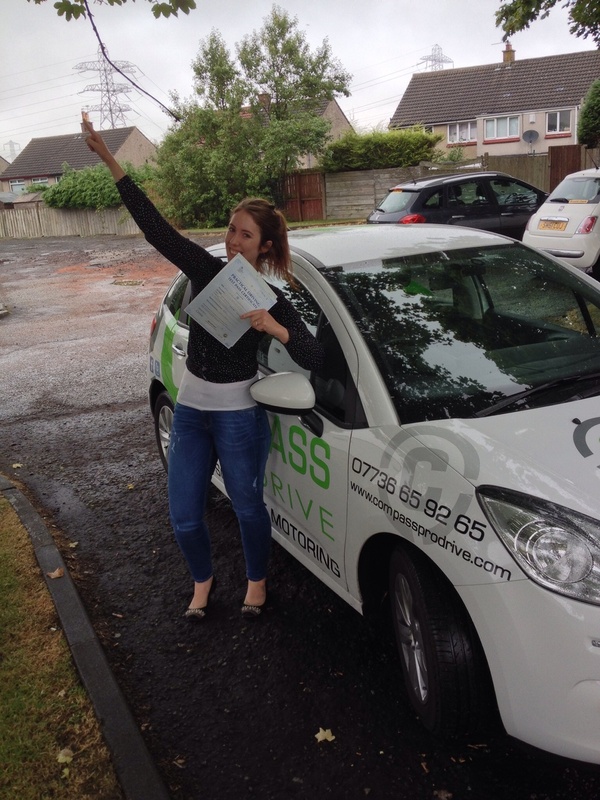 Compass ProDrive want to congratulate Ailsa Lingard who today passed brilliantly her driving test at Currie. The win was celebrated with the obligatory Bolt pose. Well done Ailsa, well deserved and enjoy selling Rich's BMW to fund your new car! Remember to stay safe out there.